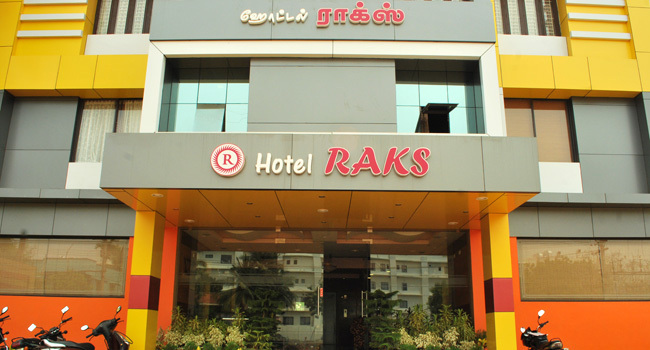 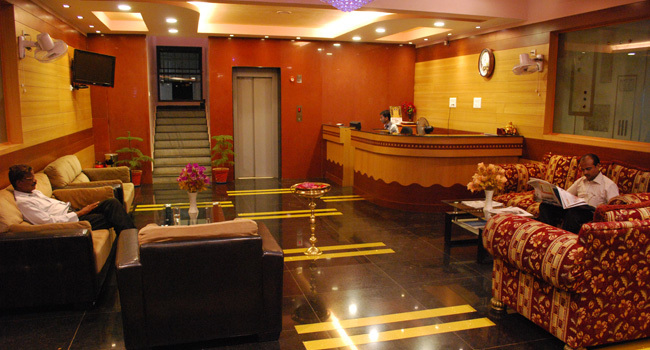 Hotel RAKS is a right choice for the people looking for a peaceful and relaxing stay. 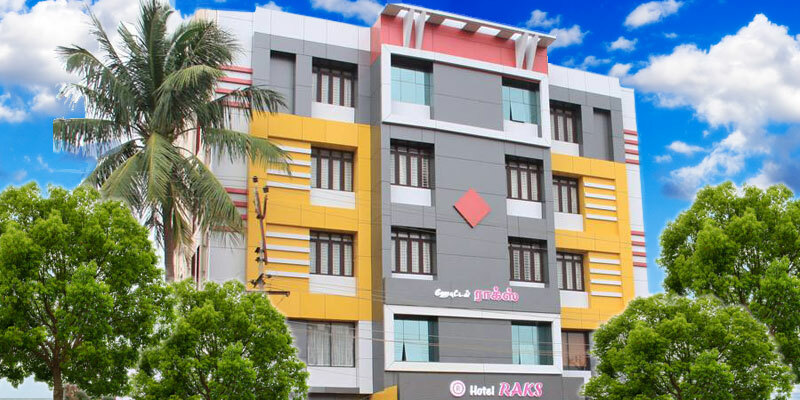 our hotel is ideally located for easy access to all ancient temples that are rich in heritage, in and around Thanjavur. 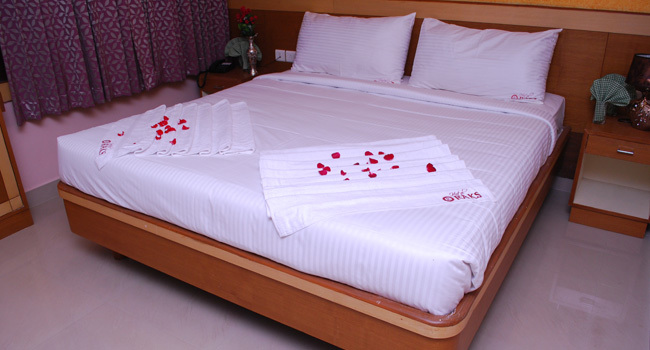 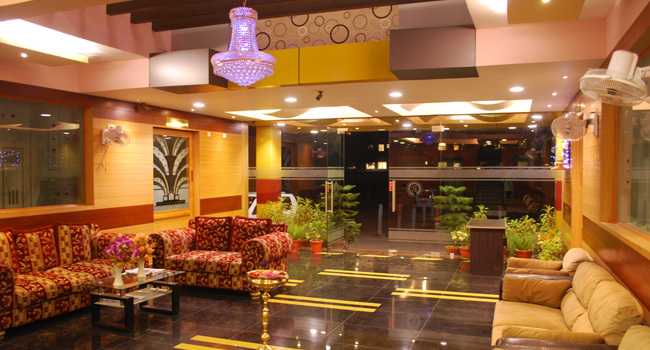 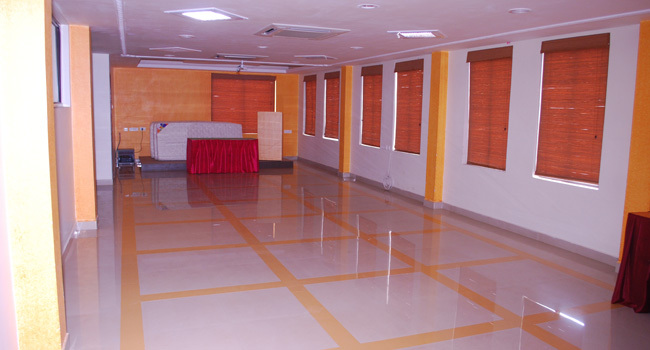 RAKS provides a serene atmosphere for your complete relaxation and rejuvenation. 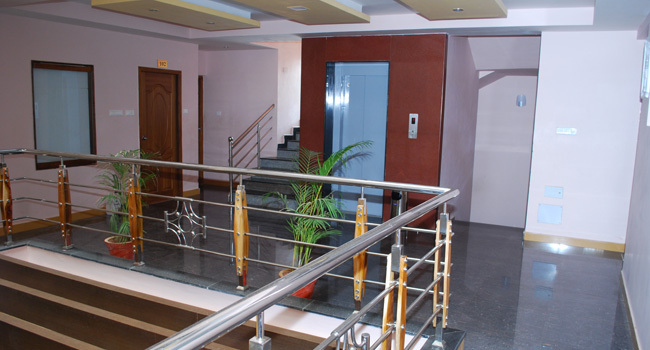 We, with our vast experience, foresee your requirements and fulfill them proactively..